 RodanoTech is a Swiss based CRO specialised in clinical Data Management services and EDC solutions. RodanoTech provides effective strategies and solutions that meet the unique needs of the post-approval market, including Phase IV studies, Registries and online Medical Communities.  We provide solid Data Management and EDC services. We build Investigator focused Clinical Trial solutions. We setup your online Medical Community platform. We provide creative e-Solutions for the post-approval Market. Leave the technical bits to the experts and focus on your core business! RodanoTech highly skilled DM team provides comprehensive Data Management and eCRF design services to the pharma industry and CROs as well as academic research organisations. We assist you with any size study, from small Phase I studies to large-scale trials involving sophisticated designs and long-term follow-up across clinical settings and geographies. We work in collaboration with your preferred CRO or one of our partner CROs to combine the full range of services needed for the execution of your study. RodanoTech develops your eClinical solutions using our powerful yet simple to use Clinical Data Management technology designed to accommodate small Phase I clinical trials up to large interventional studies and observational registries. We setup your study portal in a matter of a few weeks, including study specific workflows and branding. Protocol amendments are integrated anytime during the study course.  RodanoTech has developed an innovative concept of online Medical Community platform designed for health care professionals sharing a common scientific interest. 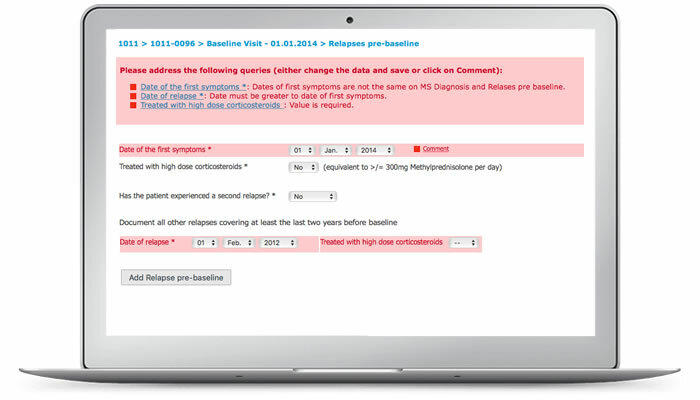 The RodanoTech eCommunity platform provides researchers worldwide with an easy solution to collaborate, collect data, share data, and join or create study groups freely. 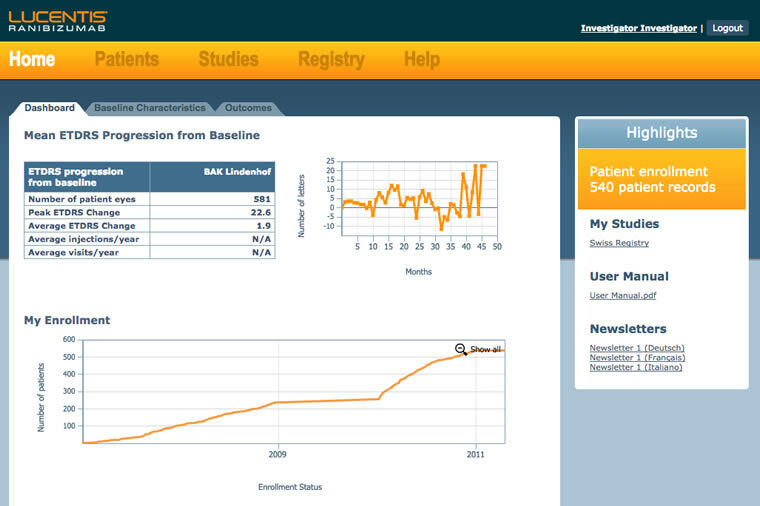 The most successful implementation of the RodanoTech eCommunity concept is the MSBase Registry in Multiple Sclerosis. The project was initiated in 2003 and has rapidly become the leading international collaborative research platform in the fields of MS.
Healthcare professionals need to collect clinical data in a structured format. 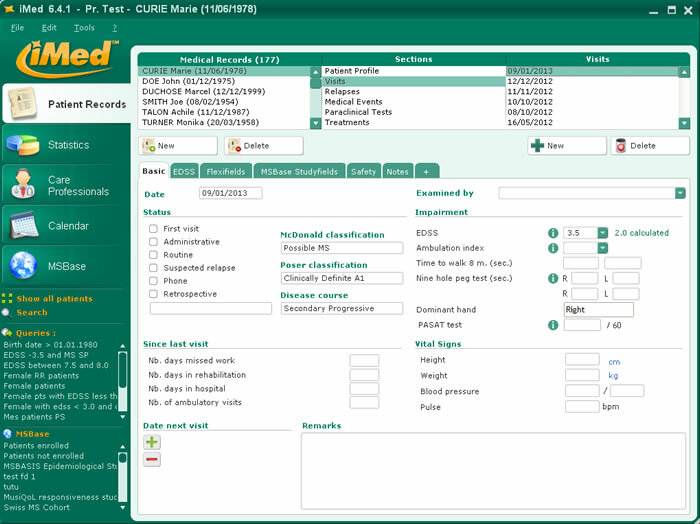 The hospital information systems are generally more suited for the administrative management of the patients and health case professionals, and often constitute weak solutions for the clinical monitoring of specific diseases in particular for long-term, chronic diseases. A disease specific Medical Record is the answer. An EDC solution shouldn't feel like rocket science! Traditional EDC systems are bloated solutions. Overly complex, rigid, slow, costly and generally not easy to use for the end-users. RodanoEDC is an outstanding, new generation Clinical Data Management System ideally suited for electronic and paper based data capture. RodanoEDC is a cloud based solution. This delivery model allows you to save the costs for setup and maintenance of your own IT infrastructure. Your studies are hosted in a highly secured data center with high speed redundant connections to the Internet.  The servers are monitored 24/7 in order to deliver the best service for users around the world. Please contact us to discuss our next project together!  Here are some previous works, mostly for Pharma / Biotech, CROs and Investigator / CT units. 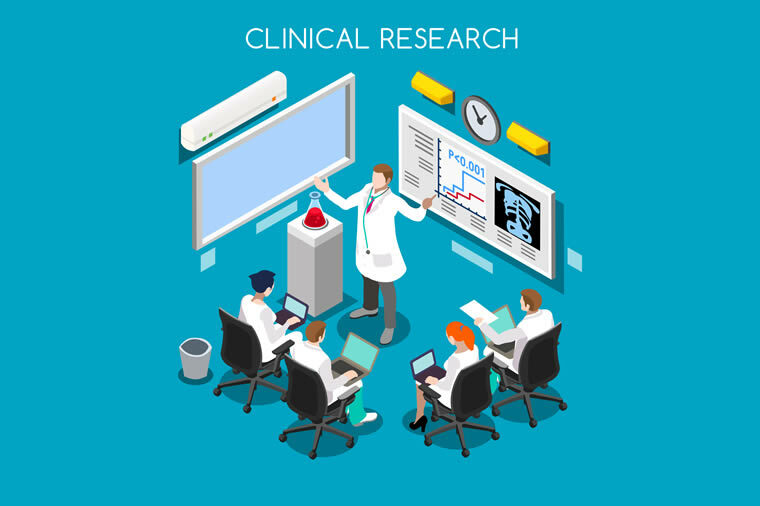 Rodanotech has an extensive experience in conducting studies across therapeutic areas as well as a specific proficiency in the execution of interventional or observational post approval studies. 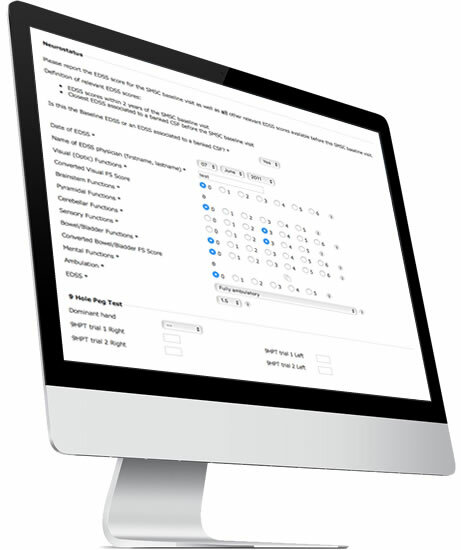 Rodanotech developed the pan-European Lucentis Registry platform to track and evaluate outcomes data in wet Age-related Macular degeneration (AMD). 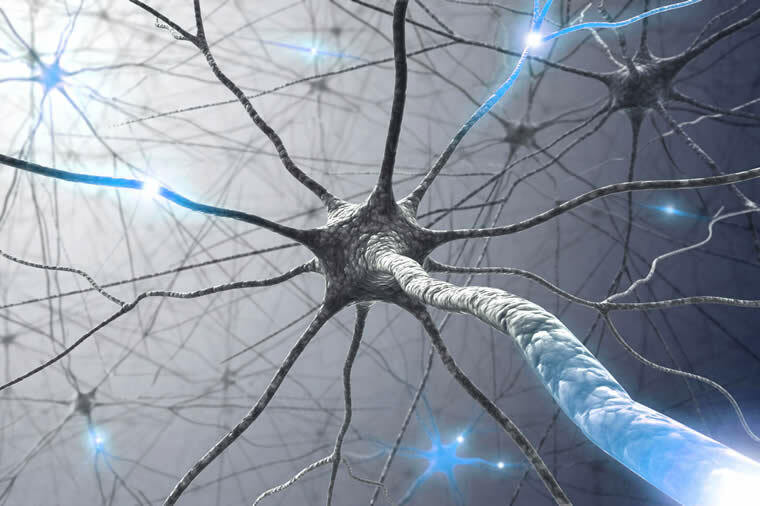 iMed is the leading electronic Medical Record system in the field of Multiple Sclerosis. 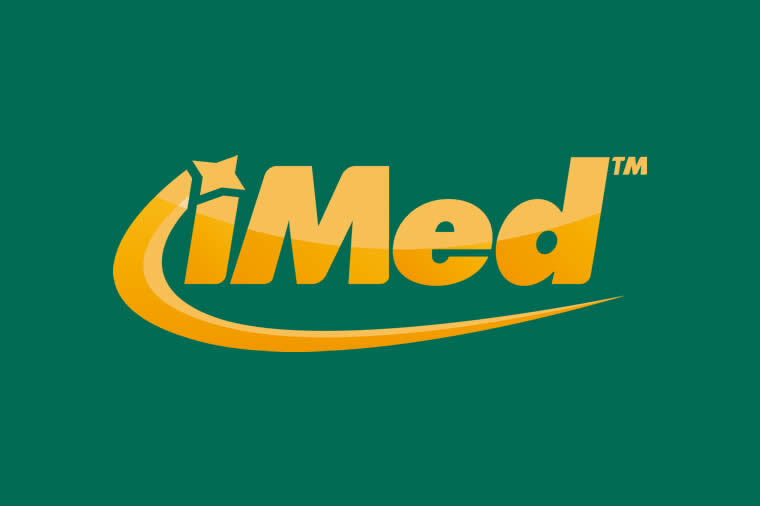 iMed is used by more than 1'000 MS centers worldwide. 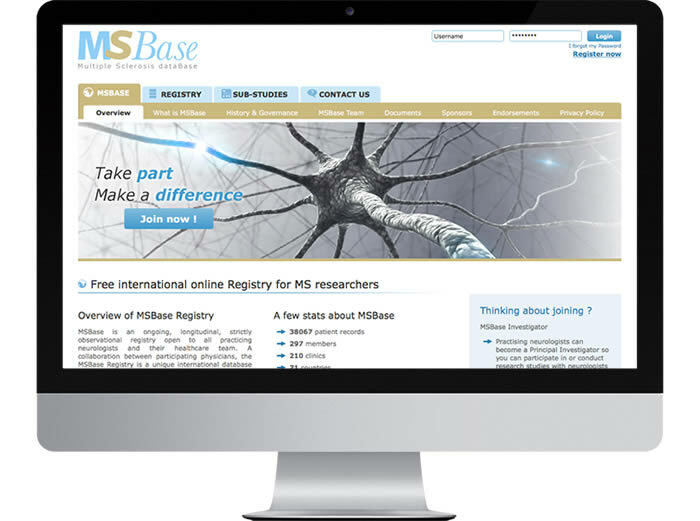 The MSBase Registry is an ongoing, longitudinal, observational registry open to all practicing neurologists and their healthcare team. 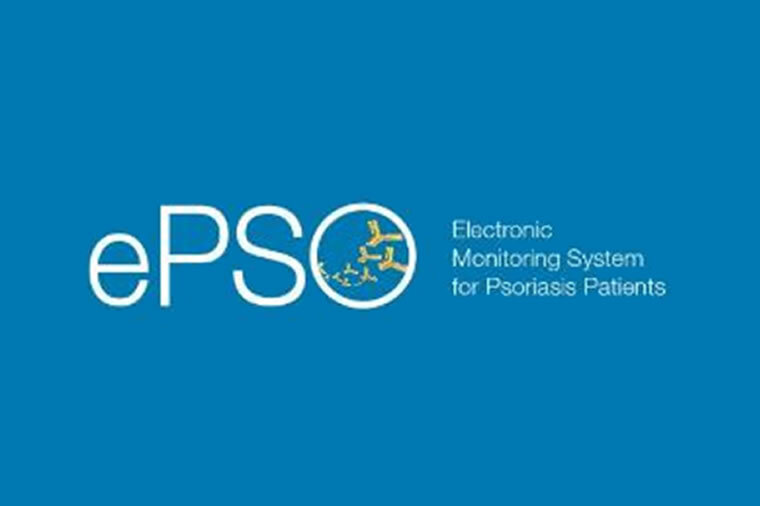 ePSO is an electronic Medical Record designed for the follow-up of patients with Psoriasis. 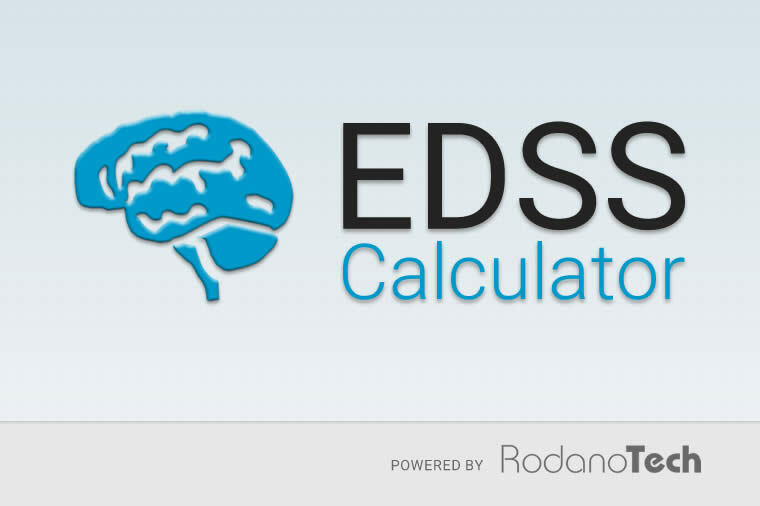 EDSS Calc is an Android application to calculate the Expanded Disability Status Scale (EDSS) score according to the methodology from Kurtzke "Rating neurologic impairment in multiple sclerosis: an expanded disability status scale (EDSS)"; Neurology 1983 Nov; 33(11):1444-52. © 2019. RodanoTech SARL. All right reserved.